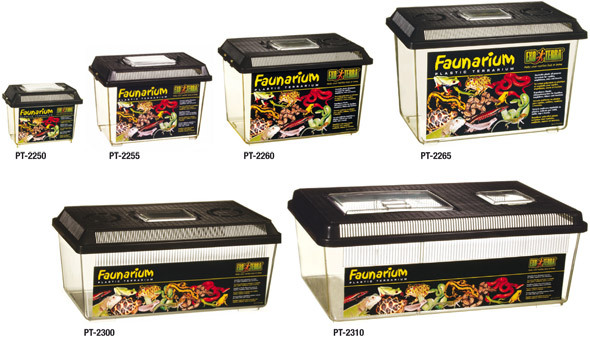 I'm currently using an Exo Terra Faunarium PT2310 http://www.exo-terra.com/images/shared/products/faunarium_set.jpg and I'm thinking of expanding it using the Habitrail Mini tubes (which are narrower than the standard habitrail tubes) to connect one to another. Has anybody used these tubes before? I'm avoiding going 90 degrees with the straight tubes and would prefer a more comfortable angle for them to climb since roborovskis aren't the best climbers.